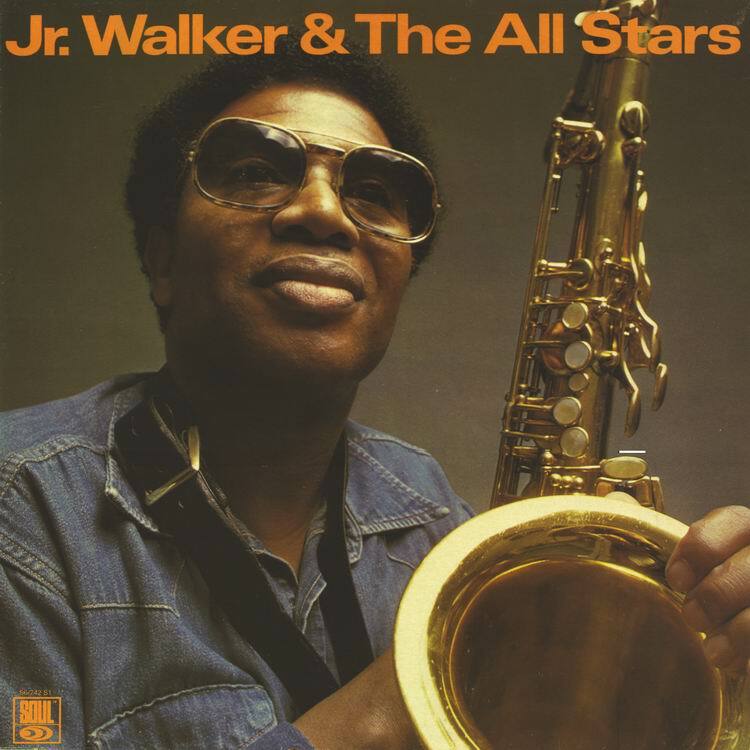 The Jr. Walker & The All Stars album on Soul S6-742 S1 was never released in the USA. It was released in a few European countries 1974. 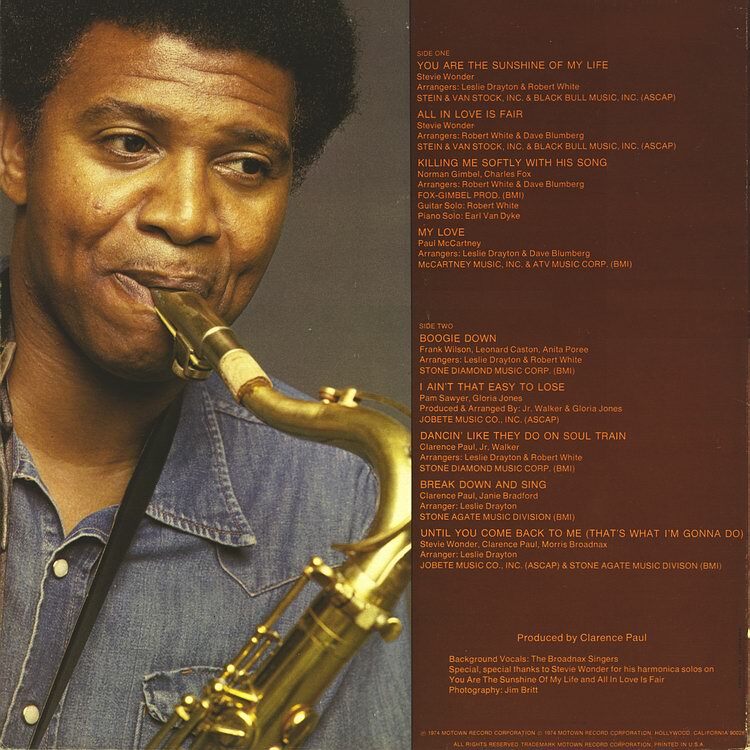 Clarence Paul produced the album and wrote tree songs on it. Stevie Wonder is playing harmonica solos on two tracks. Invictus was the second label started by Holland-Dozier-Holland after leaving Motown. Freda Payne and Chairmen Of The Board were the most successful artists on the label. Comotion, The Grapevine and Motown Update were in-house information sources in the Motown company. 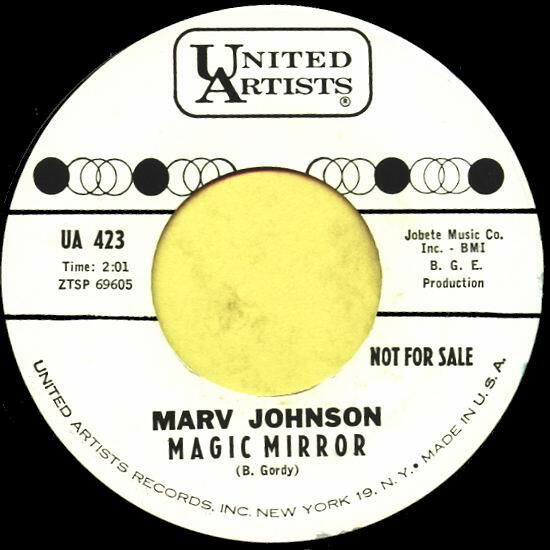 Marv Johnson was born in Detroit, October 15, 1938. This is his second release on the United Artists label. His first release was on the Kudo label 1958. 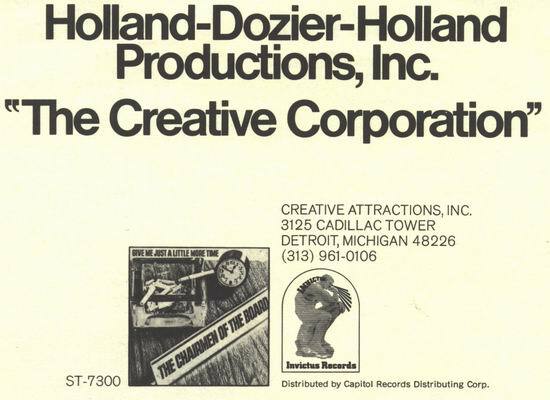 The Honey Cone "While You're Out Looking For Sugar" was the first release from Holland-Dozier-Holland's new company after they left Motown. The Motown musicians were called The Funk Brothers. They played on almost all Motown records, from the late 50's until the early eighties: Eddie Willis, Robert White, Joe Messina & Dennis Coffey - guitar, Hank Cosby - sax, Mike Terry - baritone sax, Earl Van Dyke, Joe Hunter & Johnny Griffith -keyboards, James Jamerson & Bob Babbitt - bass, Benny Benjamin, Richard "Pistol" Allen & Uriel Jones - drums, Eddie "Bongo" Brown & Jack Ashford - percussion. The Funk Brothers were never credited on any single or album until the "What's Going On" album by Marvin Gaye 1971! 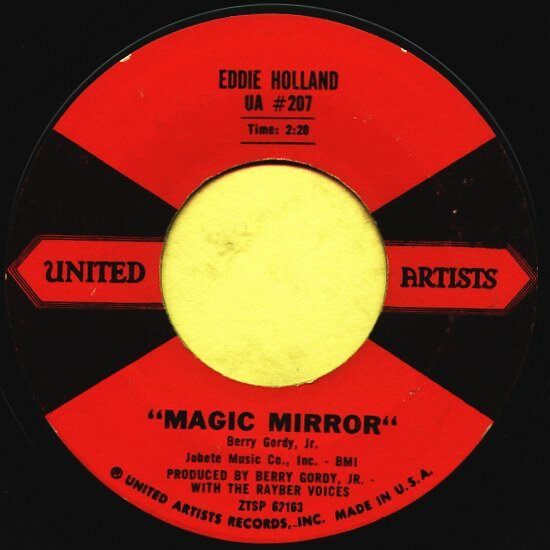 This is Eddie Holland's third single on United Artists. 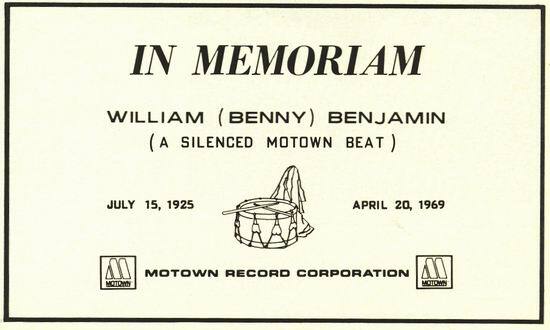 When Berry Gordy got national distribution for his own labels Eddie Holland was switched to Motown. "Dancin' Like They Do On Soul Train" and "I Ain't That Easy To Lose" were released as a single on Soul 35110. The two Stevie Wonder songs "You Are The Sunshine Of My Life" and "Until You Come Back To Me" were planned to be released as a single on Soul 35114. In 1967, when H-D-H dominated the US Hot 100 and R&B charts, they split from Berry Gordy and Motown. Legal disputes officially kept them out of the studio for several years but they were free to launch their companies Hot Wax, Invictus and Music Merchant. Their names were absent from the credits of their earlier records, but there were rumors that the trio secretly wrote songs under the names of their employees. Business difficulties and personal conflicts gradually wore the partnership down and in 1973 Lamont Dozier left the Holland brothers to build a solo career. Invictus and Hot Wax were closed down 1977. 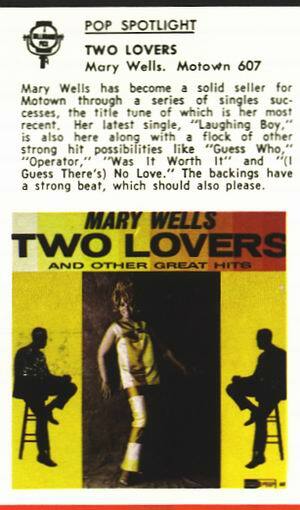 The early Funk Brothers were noticed for their "strong beat" on Mary Wells' third album! They were totally unknown outside the music business and Berry Gordy was afraid to lose them if they should become well known. The Stax house band, Booker T. & The MG's, in Memphis were allowed to be stars on their own. 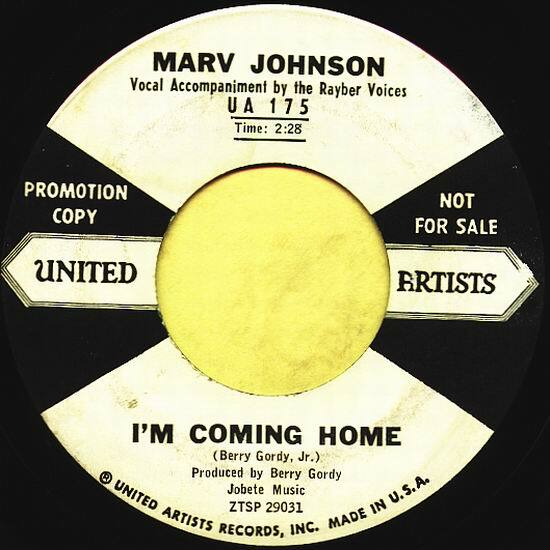 Berry Gordy's idea was to record the same song on a lot of artists and release only what he believed was a hit record. This manner was established from the very beginning.